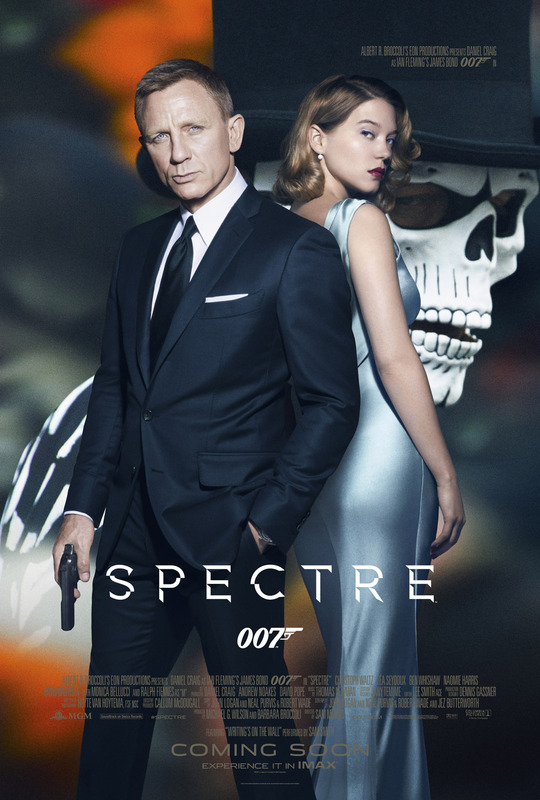 CULVER CITY, Calif., November 1, 2015 – Albert R. Broccoli’s EON Productions, Metro-Goldwyn-Mayer Studios, and Sony Pictures Entertainment announced today that SPECTRE has shattered box office records in nearly every market in which it has been released, led by a historic performance in the UK. In total in the six released territories, the film has taken in $80.4 million, including $67.7 million from SPRI territories and $12.7 million from territories in which MGM is distributing. In the UK, the film has opened to an estimated £41.7 million ($63.8 million USD) in its first seven days of release, securing new records for the biggest opening of all time in UK box office history. SPECTRE took the opening record from Harry Potter and the Prisoner of Azkabanwhich was also released on a Monday to £23.882 million. SPECTRE also achieved a new record for the highest seven-day gross in UK box office history, overtaking the last James Bond film, SKYFALL. SPECTRE, the 24th James Bond adventure, continues the longest running and most successful film franchise in cinema history. The film opened in 647 cinemas and on 2,500 screens, making it the widest release of all time in the UK and Ireland. The UK wasn’t alone in shattering box office records as nearly every releasing market saw SPECTRE make history as the biggest box office opening of all-time. In the Netherlands,SPECTRE took in 3.3 million Euro ($3.7 million USD), surpassing the record set by Skyfall and bringing its cume to $3.9 million including previews. In the Nordic region, markets distributed by MGM, SPECTRE took in a total of $12.7 million USD, setting new opening records in Finland and Norway, both surpassing Skyfall– Finland took in 2.35 million Euro ($2.63 million USD), and Norway 24.4 million krone ($2.88 million USD). The film also set a new record in Denmark for the biggest three-day opening of all time, as SPECTRE took in 28.1 million krone ($4.21 million USD), also surpassing Skyfall. In Sweden, SPECTRE took in 24.95 million krone ($2.97 million USD), a spectacular result that is 30% over the opening of Skyfall. SPECTRE has also set a new IMAX record, recording the highest per-location average in IMAX history as the first film ever to top a $100,000 per-location average, with $105,000 in 47 IMAX locations. “What an incredible thrill it is for us at MGM to see how James Bond continues to deliver such excitement to his fans. This record-breaking support from UK audiences for what is our 24th outing is nothing short of amazing. We can't wait for the rest of the world to see SPECTRE,” said Gary Barber, MGM Chairman and CEO. 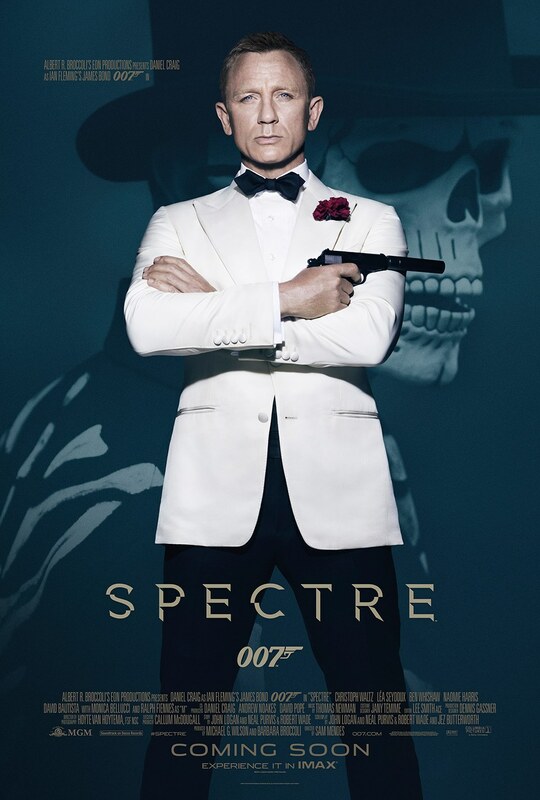 SPECTRE opens across the Philippines on Friday, Nov. 6 and is distributed by Columbia Pictures.